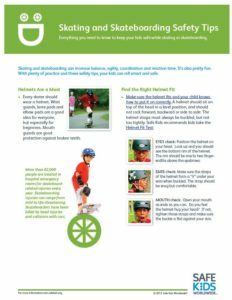 May is National Wheeled Sports Safety month. Each year, more than 1.35 million children are seen in emergency departments with sports-related injuries. •Every two minutes, a child is treated in an emergency room for an unintentional cycle-related incident. •More children are seen in emergency rooms for injuries related to riding toys than any other toy. 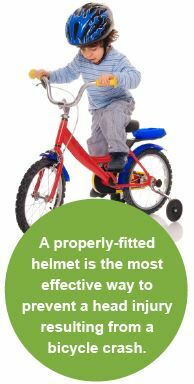 •Helmet use is the most effective way to reduce bicycle-related fatalities. •Non-motorized scooters cause more injuries to kids than any other toy. •If 85% of all children wore helmets every time they rode their bike for one year, an average of $109 to $142 million in lifetime medical costs would be saved. 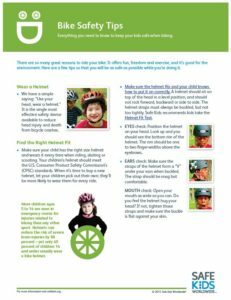 Safe Kids Oregon is working on preventing Bicycle, Skateboard and other Wheeled-Sport Injuries. Parents and caregivers please help kids stay healthy, active and safe so they can keep playing the sports they love. Safe Kids Day at the Zoo! An Oregon Tradition for 19 Years! Safe Kids Day at the Zoo is a day to celebrate kids, prevent injuries and save lives. Join the Fun at Safe Kids Day at the Zoo 2017! 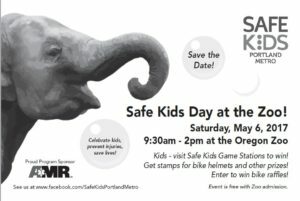 Hey kids, come to the Oregon Zoo for our Safe Kids Day Safety Safari to win bike helmets and other raffle prizes. Parents and kids, join injury prevention experts in learning about safety at home, on the road, and during sports and play. *helmets while supplies last. Let’s celebrate kids, prevent injuries and make every kid a Safe Kid! Event free with zoo admission.